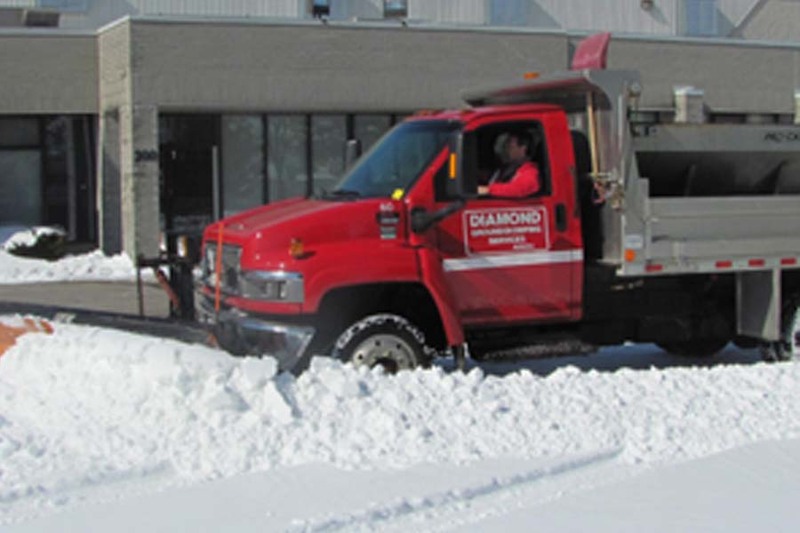 Diamond Groundskeeping Services is an industry leader with its commercial Snow & Ice Control Management System guaranteeing our clients the service they require to provide a safe environment for their staff and visitors. 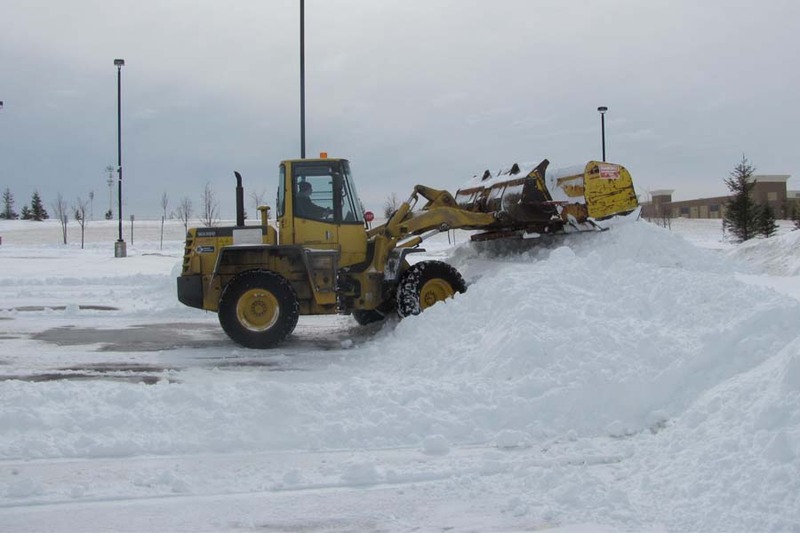 We manage snow and ice operations effectively by having the required de-icers on hand and the right personnel and equipment in place at the right time. 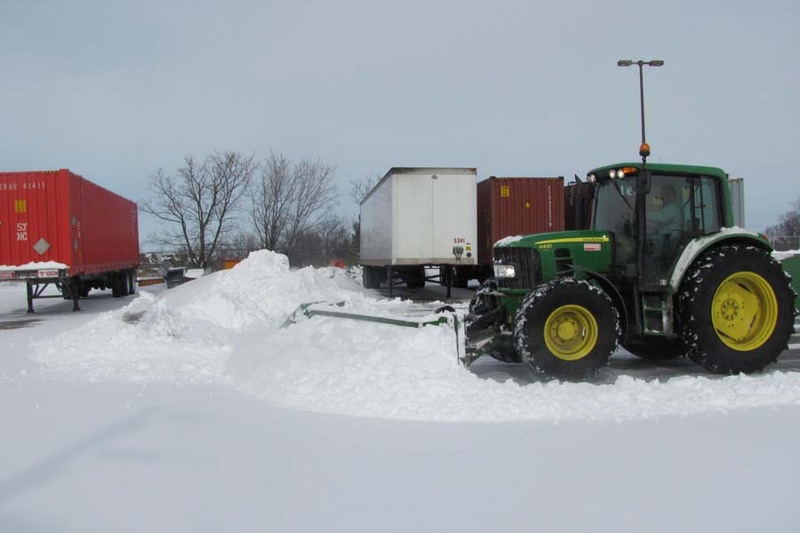 Why use Diamond Groundskeeping Services for your commercial snow & ice control needs?